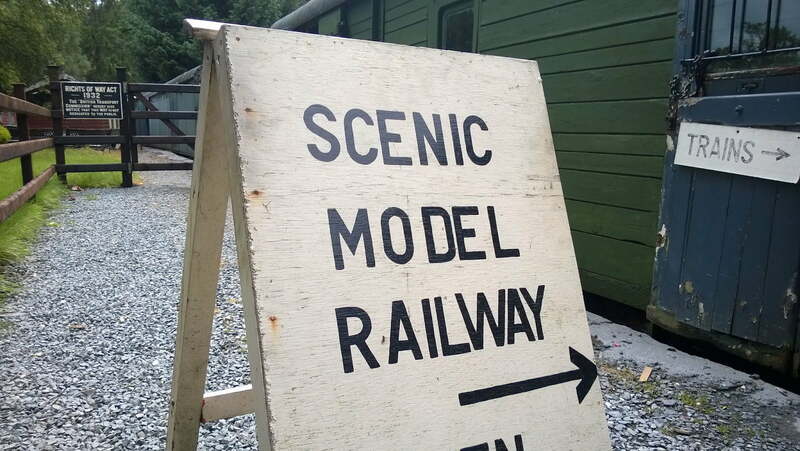 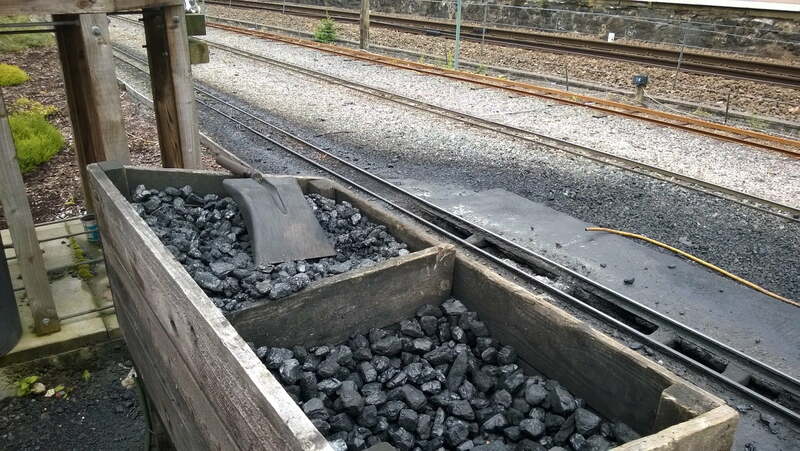 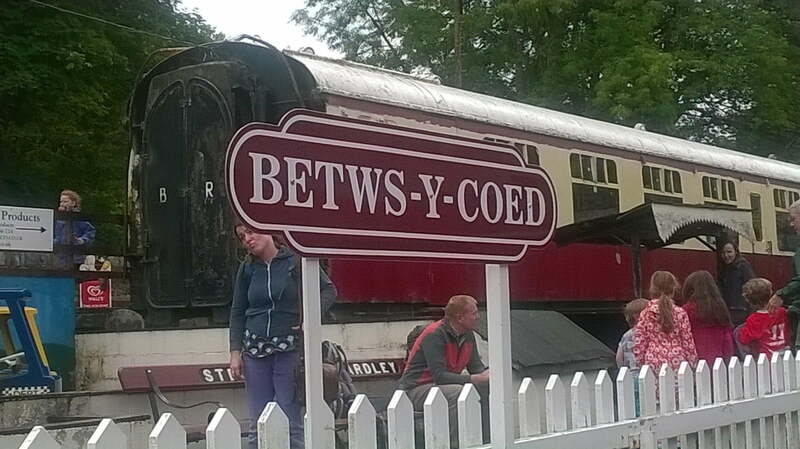 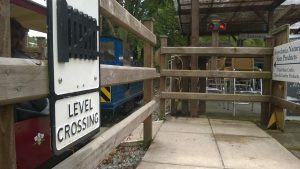 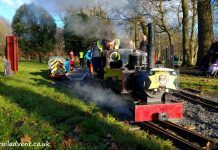 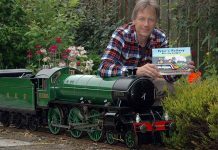 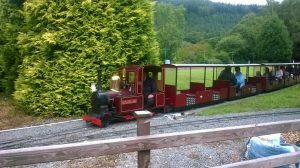 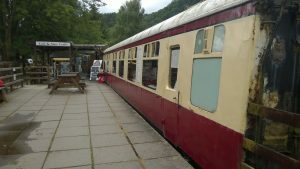 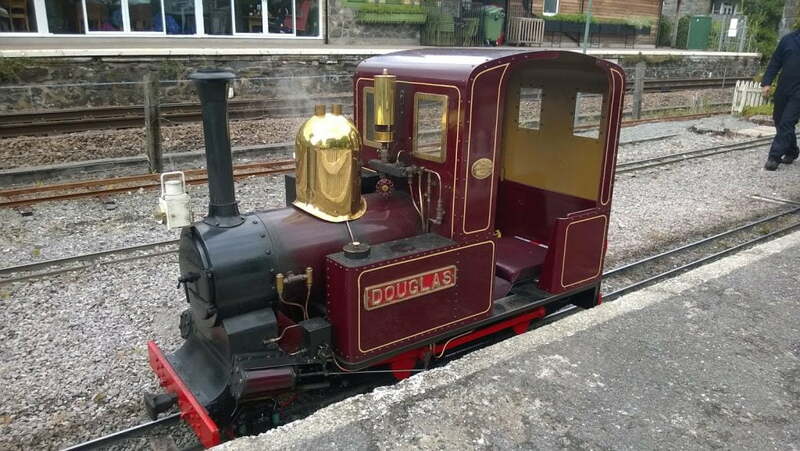 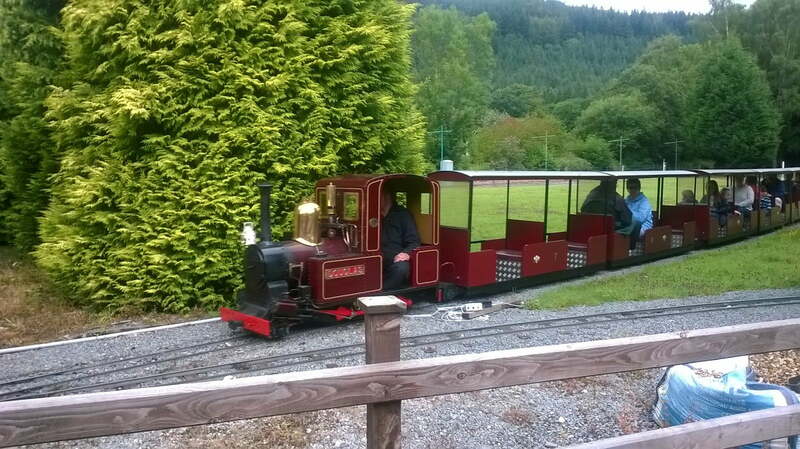 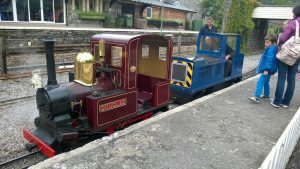 On Tuesday 28th July, I visited the Miniature Railway at the Conwy Valley Railway Museum, Betws-Y-Coed. 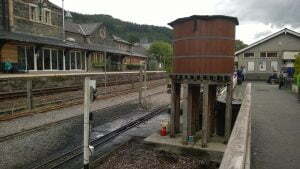 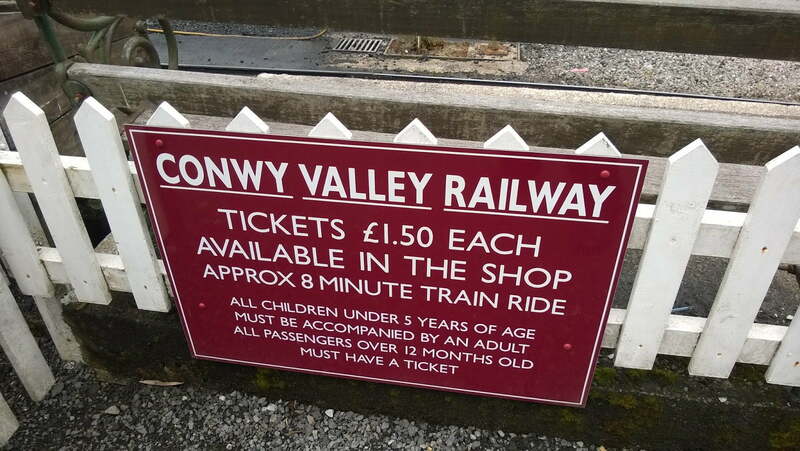 This is a small 10 minute train ride that takes you around an old siding next to Betws-Y-Coed Mainline Train Station. 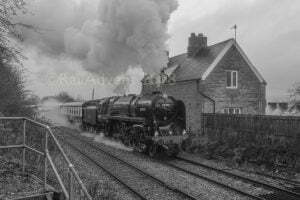 They were two engines on today, a Steam and a Diesel, I didn’t ride on the diesel as I was having my lunch when it was going round. 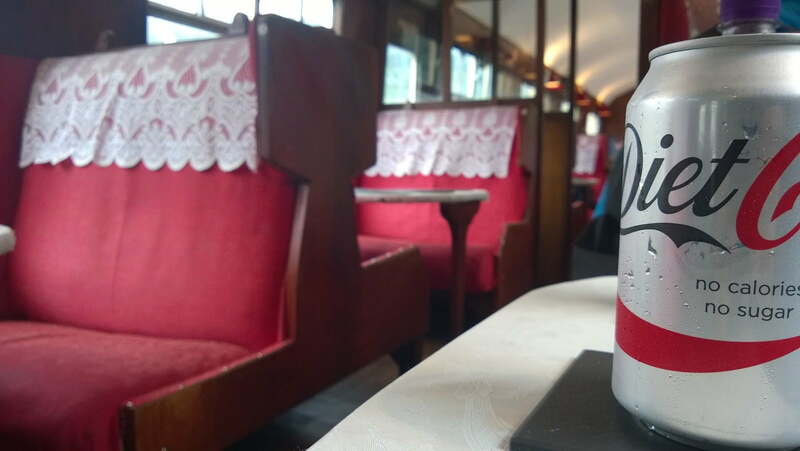 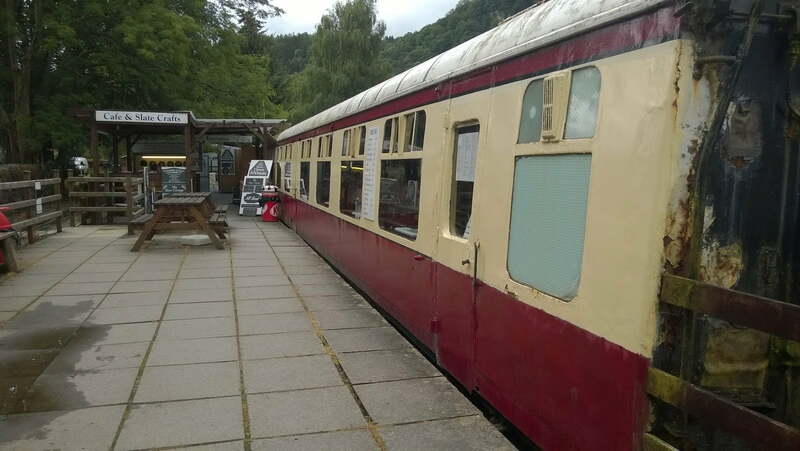 I had lunch in the Buffet Coach Café, which is set in an old carriage in an old siding that is no longer used anymore. 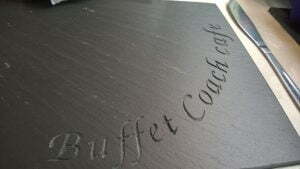 I really recommend the Steak and Kidney Pudding! 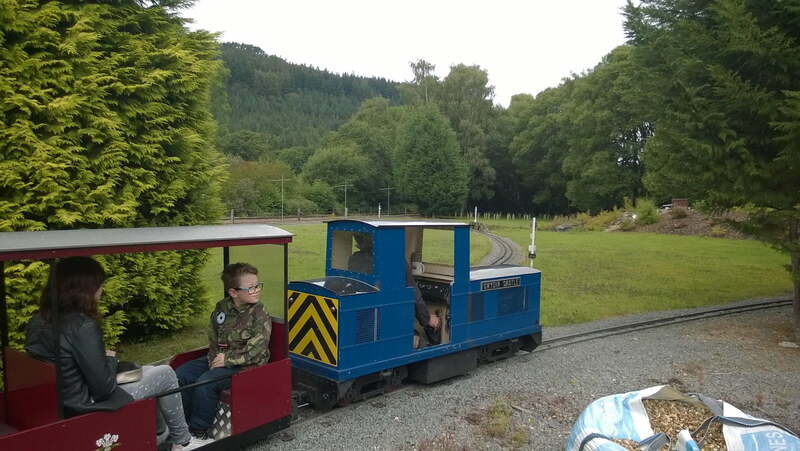 You can either sit inside the carriage or sit outside and watch the train go round. 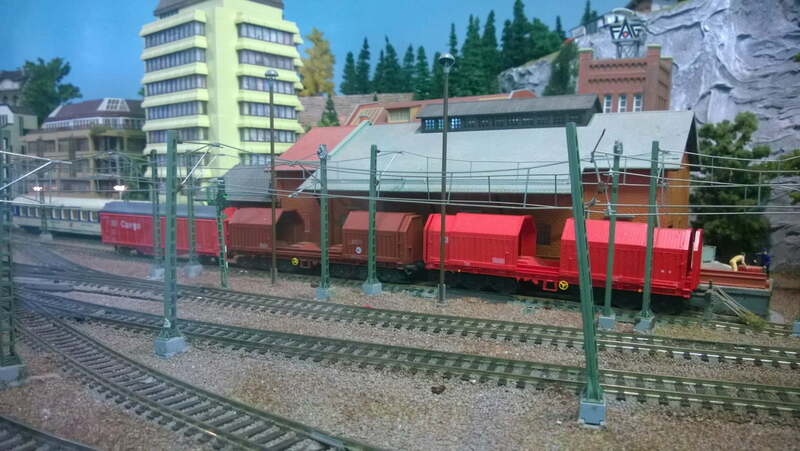 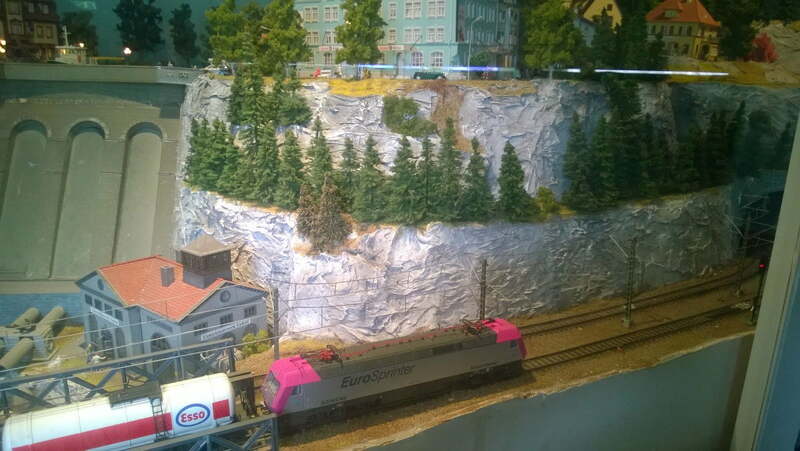 After lunch I had a look around the Model Railway, which is next to the café. 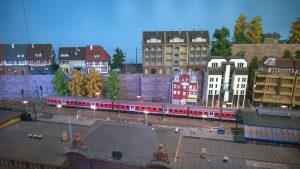 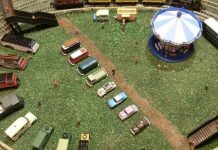 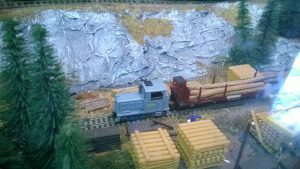 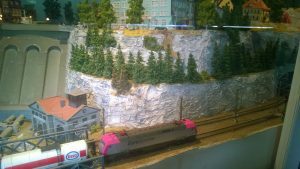 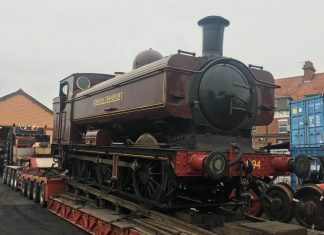 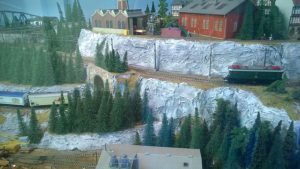 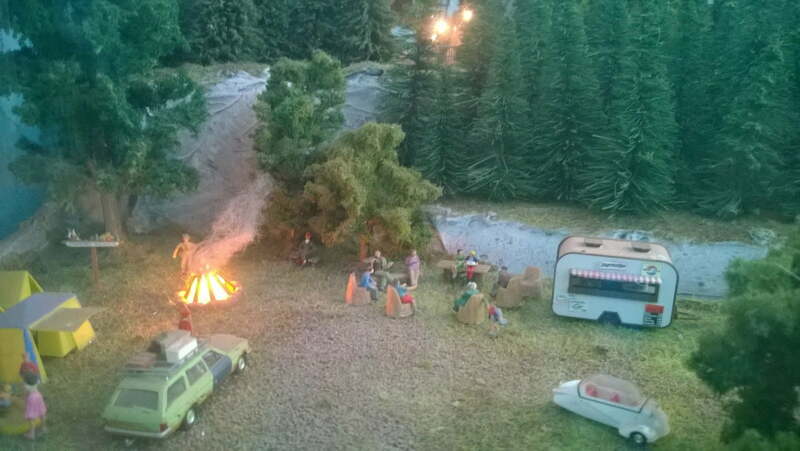 Here are a few pictures from the layout. 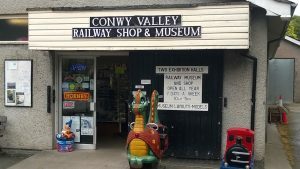 After a look in the Model Railway Truck, I went to have at the shop, this is stocked full of trains, from Thomas the Tank Engine to 00 gauge models, this is also where you buy your Pink Ticket for the Train. 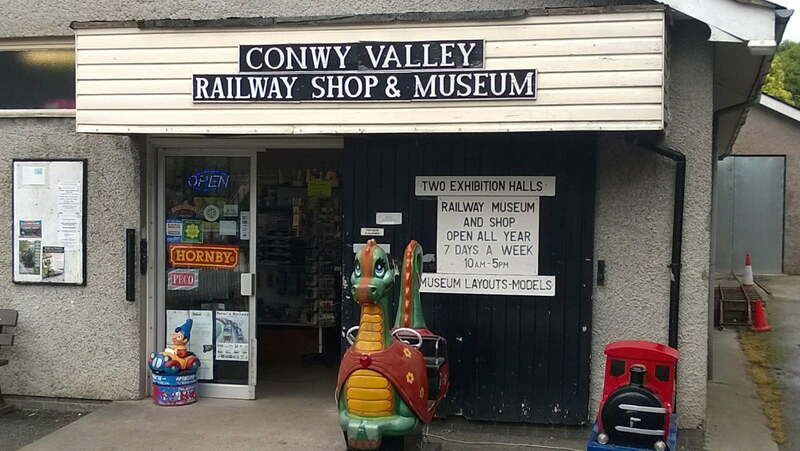 You can also visit the Museum, but I didn’t visit the Museum on this occasion. 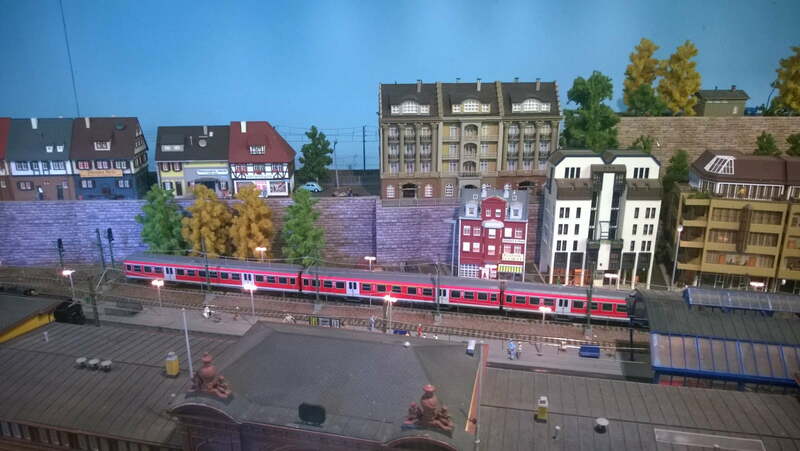 After I bought my train ticket, I saw that the train had already set off on its 10 minute journey, so I went around watching the train. 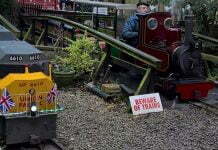 At this point, the Diesel was pulling passengers. 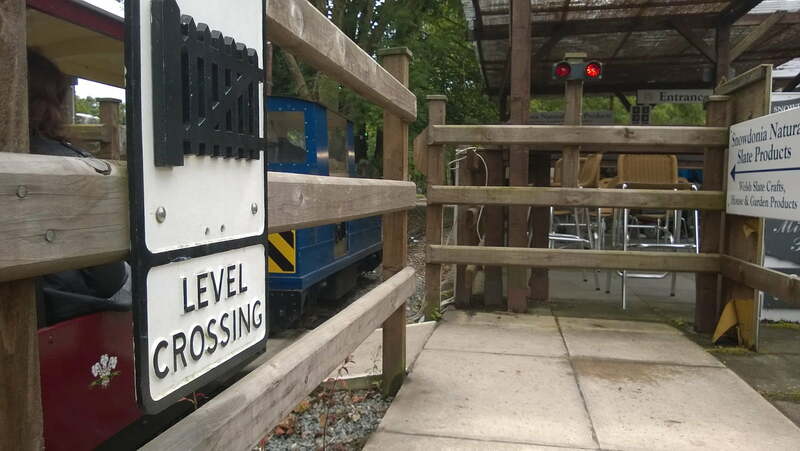 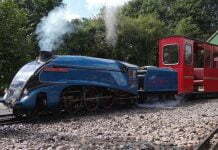 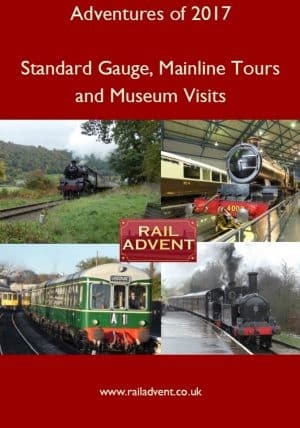 There are two entrance’s to the railway, one is over the crossing from the car park, or there is an entrance over another crossing, close to the Buffet Coach Café. 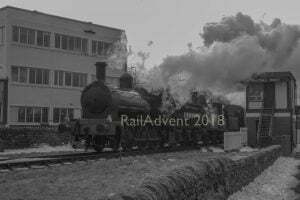 It was now time for my train, and whilst the passengers were departing the diesel, I looked around and I saw the steam train coming from the sheds! The journey on the train will be covered in the YouTube Video which will be uploaded soon. Thanks for reading my day at Betws-Y-Coed, I hoped you enjoyed the read, the Video for this should be up in the next day or so.